You are here: Home / *Easy Free Samples by Mail / FREE Glock Keychain, Patch, Stickers and More! FREE Glock Keychain, Patch, Stickers and More! 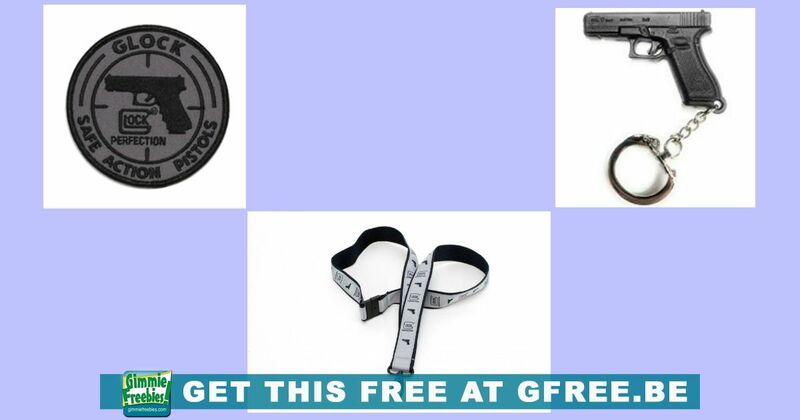 Get a FREE Glock Promo Pack, while supplies last. The promo pack contains a mini-keychain, sticker, lanyard and more.